Bring history to life by booking our educators for a half-day session. Or why not extend the experience by hiring our handling and costume boxes (also available as a stand-alone resource). Led by educators in Roman costume, this enquiry based session will focus students on solving practical Roman problems. 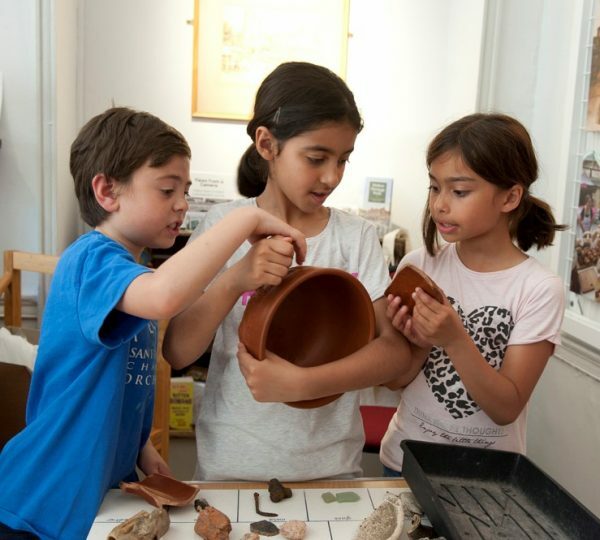 This half-day session is ideal as an introduction to the Roman period in Britain. 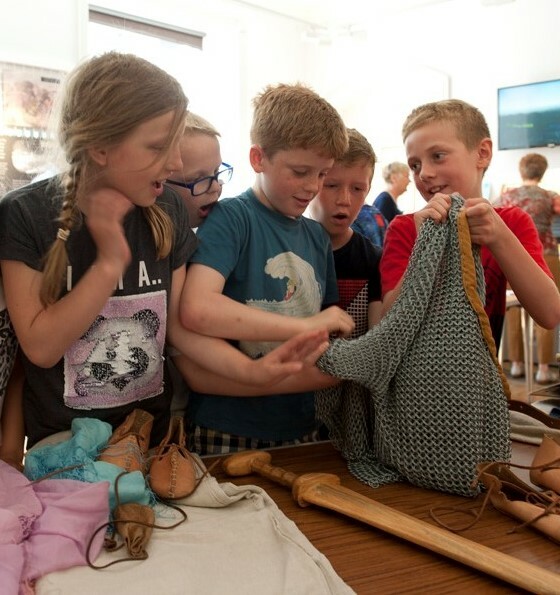 Our educators will set the scene of Roman Malton using visual and tactile resources in a variety of hands-on activities using genuine and museum standard replica artefacts and costumes. Bring Roman history to life in the classroom. For information on the content and learning objects please click here – Roman Legacy Information for Teachers. Teacher/pupil ratio- 2 members of school staff per 30 pupils. After the visit, you may wish to book our fantastic handling box and costume chest to extend the hands-on study of the Romans. 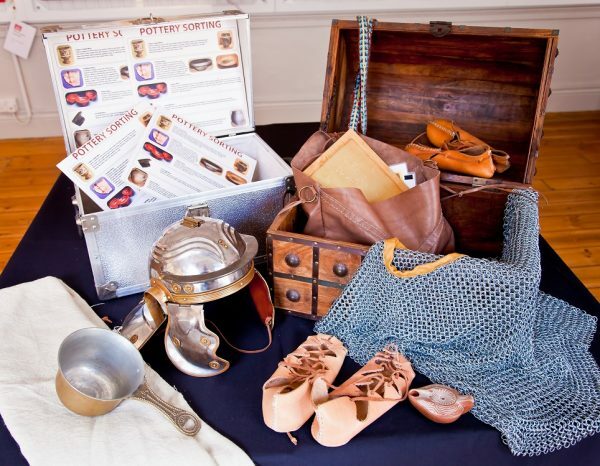 Our handling and costume boxes may be used in conjunction with a visit from our learning team or as a stand-alone resource to be used in the classroom. Pottery sorting – how big was that pot? Finds sorting- how to be an archaeologist, how do we learn from the past? Looking at genuine Roman artefacts and compare them to their modern-day counterparts. The costume chest contains replica costumes designed to give children an idea of life in Britain about AD 150.The carefully researched replicas are made in authentic materials and include a female costume, male costume and a military kit for an auxiliary foot soldier c. AD 150 to 250. These boxes can be borrowed for the cost of £10 for 2 weeks. They can be collected and returned to the museum at an agreed time or may be kept in school after a visit from our volunteers. All loan boxes and costume chests will require a deposit of £25 each which will be refunded on the return of the box intact and in good order. which boxes you wish to borrow and for how long. We will reply as soon as possible to discuss your needs and to confirm the booking.